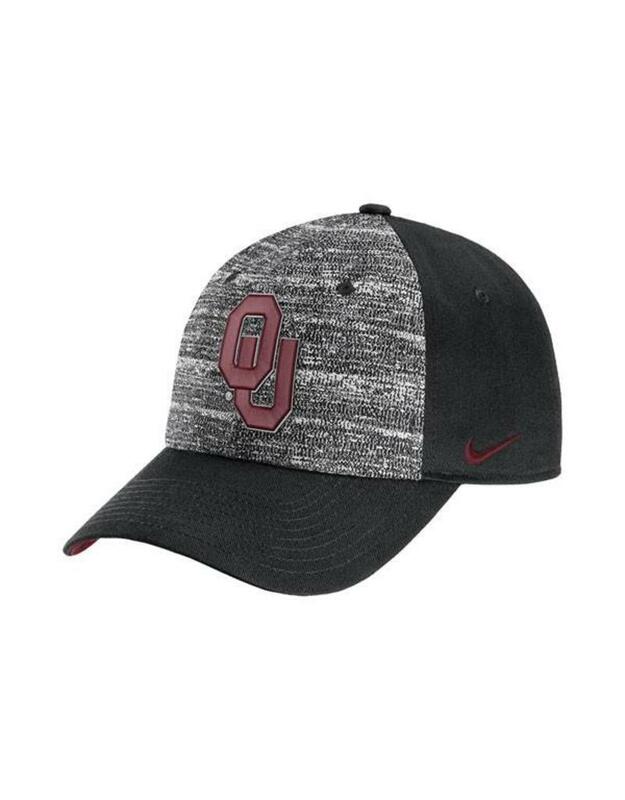 This Heritage 86 heathered hat from Nike is the perfect accessory for a Sooner fan like you who's looking to add an extra punch of pep to his game day ensemble. It'll be the most comfortable cap that you'll wear all season thanks to its adjustable back closure. 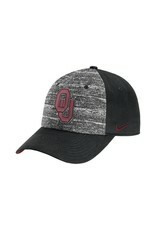 This hat's embroidered Oklahoma Sooners graphics and contrast color underbill will ensure that everyone takes notice of your loyalty to the team.